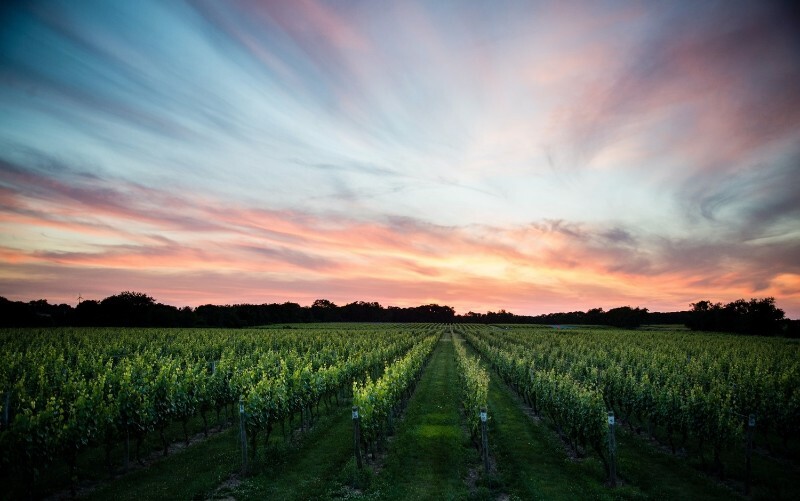 Bedell Cellars is a 30-year-old sustainably farmed and family owned estate vineyard and winery on the North Fork of Long Island. Cementing Bedell’s reputation as the benchmark producer from the Long Island winegrowing region, The New York Times proclaimed, “Bedell has consolidated its status as a world-class estate,” and Wine Business Monthly named Bedell to its list of the Top 10 Hottest Small Brands in the world. Bedell’s flagship red blend, Musée, received 91 points from Wine Spectator, the highest score this publication has ever awarded to a red wine from Eastern North America. 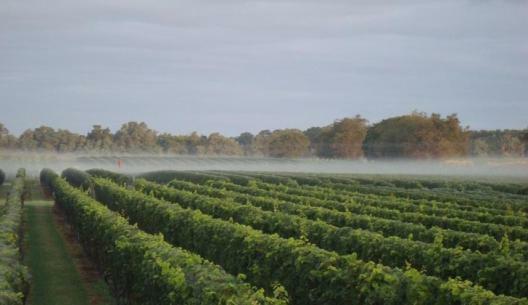 Bedell has been owned since 2000 by Michael Lynne, an esteemed art collector and film executive who produced The Lord of the Rings trilogy among many others, and is led by 30-year veteran Winemaker Rich Olsen-Harbich, who wrote the North Fork of Long Island appellation into existence in 1986. Complementing this 30-year tradition with a critically acclaimed Artist Series, dynamic management team, and some of the oldest grapevines in the region, Bedell exists at the forefront of creativity and excellence in the modern American wine industry.